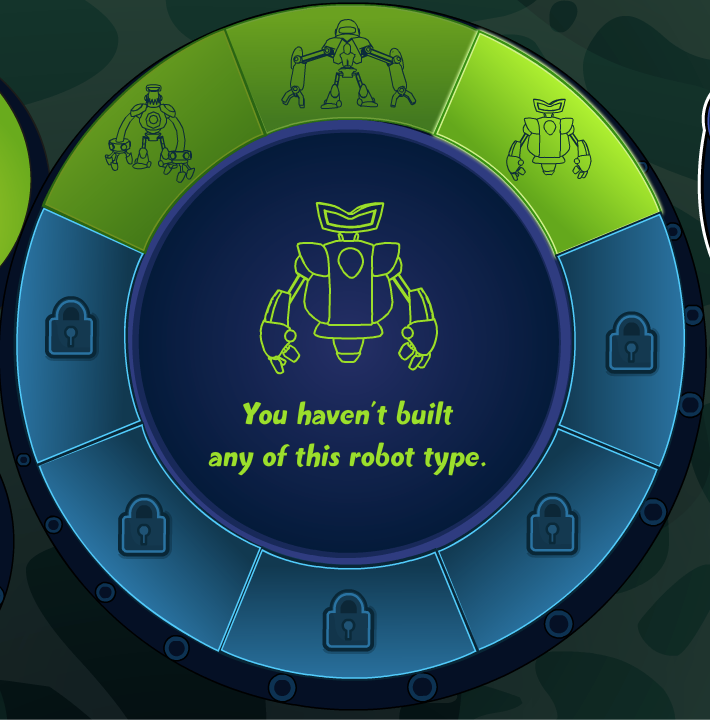 Club Penguin Cheats by Mimo777 Club Penguin Cheats by Mimo777: Super Hero Party: Task 3! 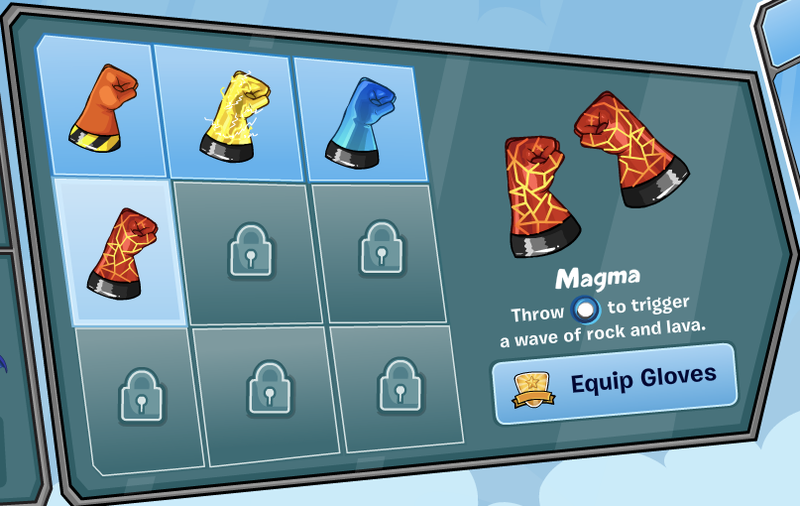 Collect your hero Magma power gloves! Hey Mimo, did you know that if you get 10,000 points in the Hero "Power Up" Game in one round without losing, you get a special prize? You get a cool white superhero costume that's not available in the catalog or as a prize anywhere else!! Cool, huh? I got just it!! There's a special white super hero suit if you complete the super hero game. The suit is for non members and members. I already said that Anonymous!